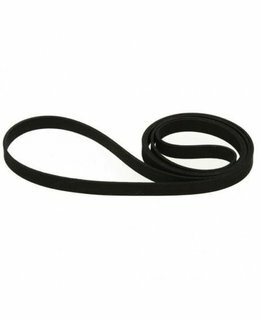 Original Thorens Replacement drive belt for the Thorens TD124 Turntable. 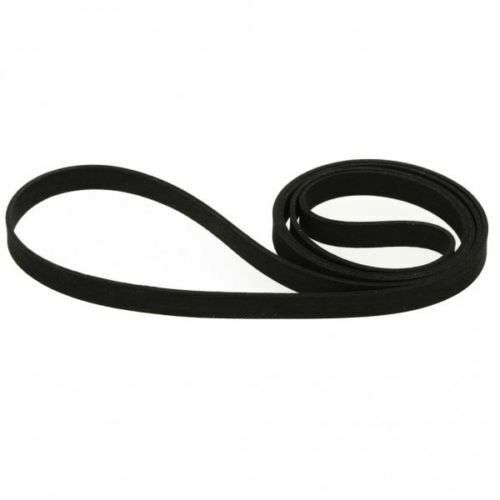 This belt is ONLY for the TD124. See the other belts for other Thorens turntables.